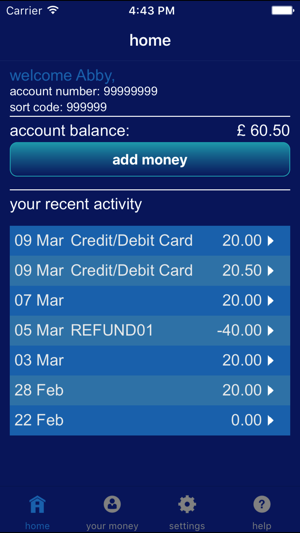 If you have a Quidity Plus Account then this app will allow you to manage your account on the move. View your balance, load more cash, see your transactions and set balance notifications – all on your phone. Haven't got an Quidity Plus Account yet? Get one today! 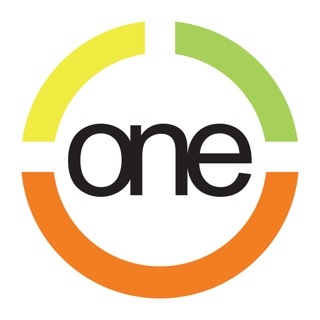 You load it in advance and use it like a debit card, whether you're shopping online, over the phone or in the shops. It also comes with a sort-code and account number, and allows Faster Payments and Direct Debits. You can even pay your wages into it! It comes with contactless payment technology, so you can just tap and go. It’s not a credit card so there are no interest fees and you can’t go overdrawn, so you always know where you are with your money. 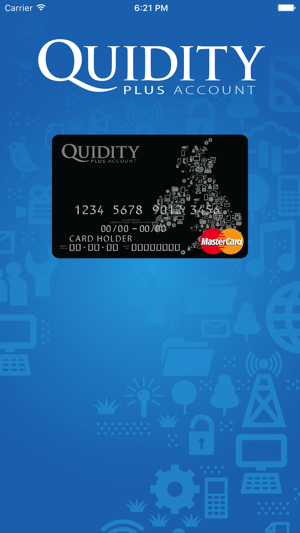 Simple, secure shopping with the Quidity Plus Account. Go to http://www.quidityplus.com to order one today.